Hot WheelsTM 50th Jumbo MegamatTM is perfect for the car collector or enthusiast. 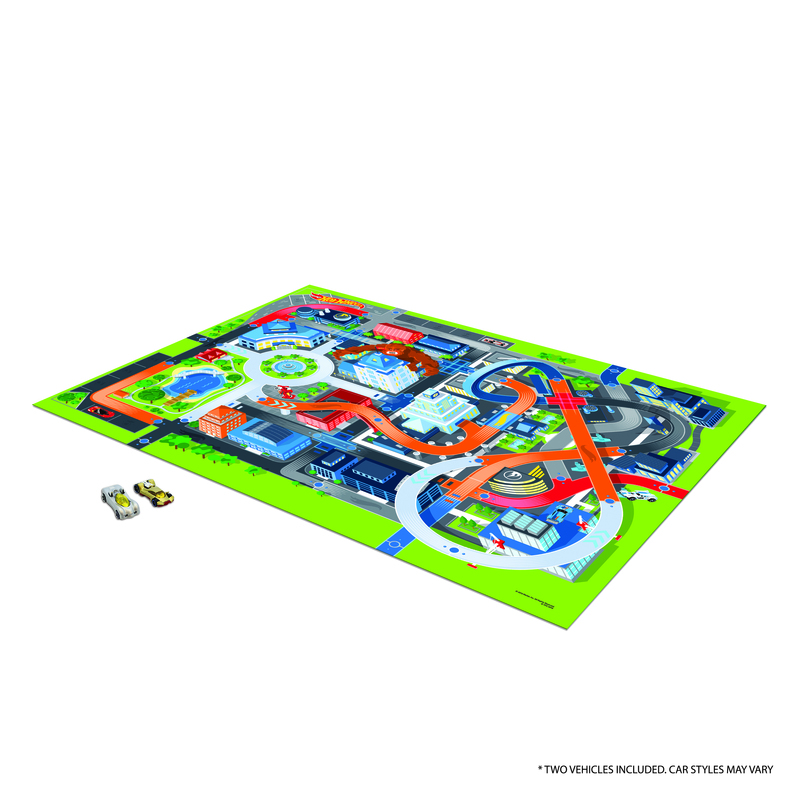 This set comes with 2 HotWheels die cast cars, a foam mat with a city and roads that lets kids drive all over and go exploring without ruining your floors or tables, and is easily wiped clean. This is a special 50th anniversary playmat that comes with a collectible Hot Wheels poster. For ages 3+, $29.99. 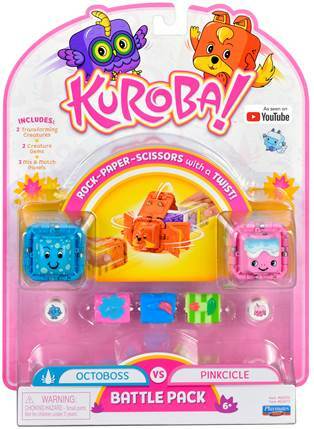 For kids who like to make things fit or create, TCG has a beautiful line of puzzles for fans of any age. You can find all sorts of themes, from new hits like Fingerlings to classic skylines and everything in between. Kids or adults and whole families can get together and work on these. In addition, TCG has a puzzles and campaign to benefit the Autistic community, involving Autism Speaks and Autism Speaks Canada since 2016. For some autistic people, puzzles help calm and stimulate, so it is a wonderful fit. 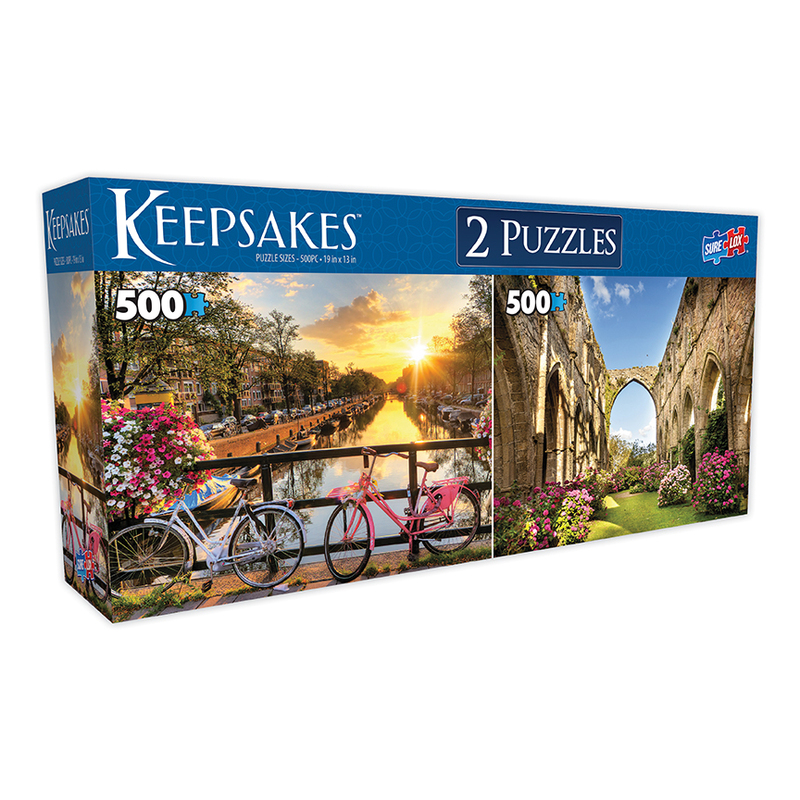 Prices range from $3.99 for a 200 piece puzzle to $7.99 for a 1,000 piece puzzle. 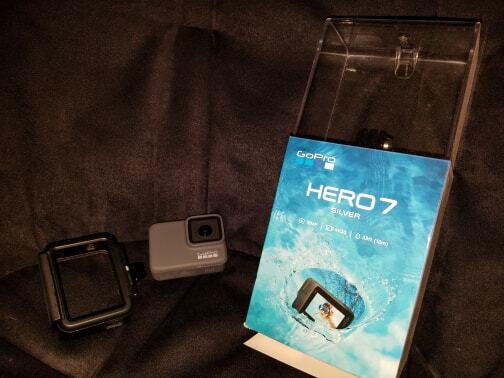 For older kids that like to capture life, or adults who are on the go, travelers, adventurers, or anyone who would like a virtually “accident proof” camera built for life, check out GoPro. The new HERO7 Silver camera is basically the best priced holiday gifting camera. It features all the high-quality 4K video and 12MP photo, as well as GPS, voice control, electronic image stabilization, and more. At $299, HERO7 Silver gives you performance at a doable price. It goes where you go, underwater, into mud runs, ziplining, downhill skiing- you name it. Videos and photos are detailed, and you can opt for ultra-long time lapse video in 4K, as well as slow-mo in 2x or short videos that are easy for sharing.The Short Clips feature captures 15 second clips- easy as that. You can zoom, get selfies, burst shots, use a timer, and so many more features. Did I mention that (of course) there is an app for that? If that’s a little too expensive for you, the $199, HERO7 White is another option that still gives you tons of options for less money. I love these gift ideas. My daughter’s birthday is in March and I think she would really enjoy the TCG puzzles. These are great toys for kids. Great gift ideas! 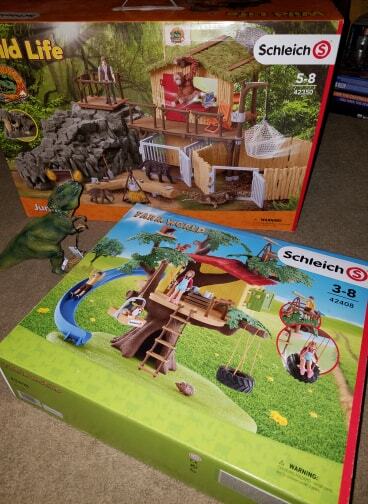 My granddaughter would have a blast with the Schleich Play sets those look fun. This is a FANTASTIC list! My kids love those realistic animals and I am totally checking out that camera! I love doing puzzles, it is a great way to pass the cold winter days. I’d like to have the Hero. I have purchased one to gift but would love one for myself. These do look like fun toys for kids. Definitely parents should look into these if they are last minute gift shopping! Kuroba seems adorable and fun. I know my daughter would have enjoyed that when she was young and my niece would have a good time with this imaginative toy. 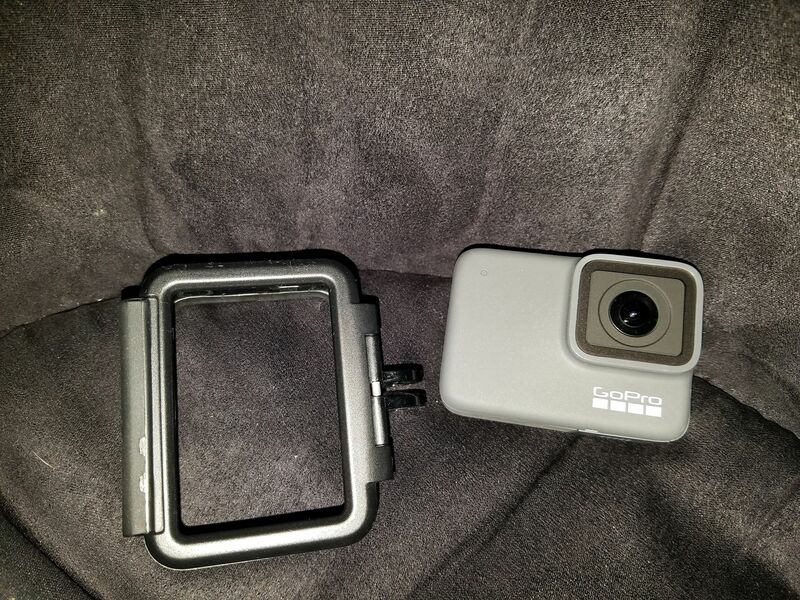 These are neat ideas for kids, and I love the idea of a GoPro for kids. My kids used our GoPro in the pool and when we traveled, and captured some fun moments. My daugther’s really into puzzles this year too, and I feel like that’s a good way to get everyone hanging out. All great ideas! This is such a fun post! Kids would really enjoy these kinds of stuff! They’d make a perfect gift for them. Perfect gifts for adults and children, ideas that I will steal from you and that I find perfect! We’ve got a number of kids on our holiday gift list. And these new ideas are definitely helpful. Now these look like some great gifts for kids. I have to admit I find it hard to buy for kids so ideas are always welcome, I still have a few gifts I need to buy.